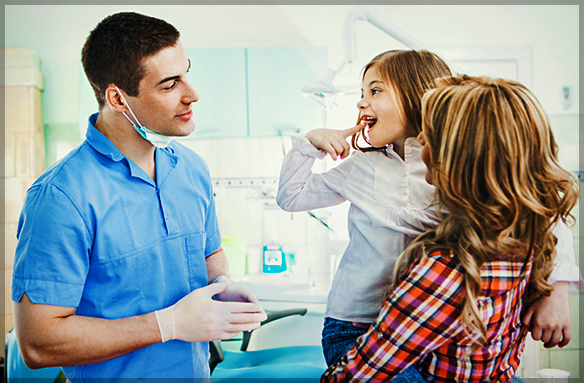 Just as having a family doctor is important, so too is having a family dentist. Take time to learn what to look for, and do not wait until there’s an emergency and you have rush to the closest clinic. Instead, have a reliable and trusted dental specialist who you can go to for your needs. It is wise to choose reputable dentistry near to your home. It will help you manage and schedule your visits without hassle. Remember to ensure that the office is open on the days suitable for you. What are the payment options available at the clinic? Do they have different payment plans? Will the dentist accept my insurance? Can they provide referrals for specialists according to the terms of my dental insurance policy? Even if you have insurance, you may be paying a portion of your bill. Also, the costs may not be the same at every dental clinic. Try to get an estimate of what the dentist may charge for common procedures such as root canal treatment and fillings. Be sure to look at the list of qualifications of the dentists. Some offices will have this on display, but if not, remember to ask the office about the details of their training. You can get the required information about a dentist from your insurance carrier or the local dental society. Also, obtain information about their infection control measures. If you find that the staff seems uncomfortable answering your questions or if you are not satisfied with their answers, consider looking for a different dental clinic. It is one of the crucial factors when choosing a dental clinic. Ask yourself if you would be comfortable with explaining and communicating with the dentist. Ensure that they listen to your concerns and understand them correctly. Also, make sure that you can express your anxiety about any procedures to them. Get information about the emergency services offered if you require dental work during office hours, late at night, or during the weekends. You must be able to talk to them instead of being referred to an emergency room. Are the dentist and staff friendly? Do they answer questions correctly? How well do they explain the procedures? How long do you have to wait for your appointment? Is the office capable of handling emergency situations? What is their billing process? 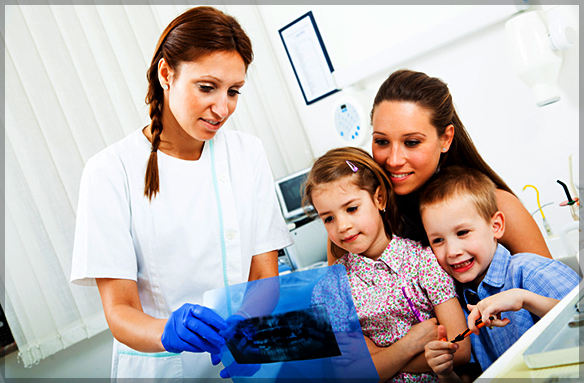 Family Dental Care provides dental services for patients of all ages in the Ottawa area. We have a team of dedicated and experienced dentists who genuinely care about your oral health. We will provide you with the best solutions for your dental problems and guide you with developing a proper oral care routine. For more details on becoming a patient at our Ottawa clinic, feel free to reach out to our experts by calling 613-706-1730. You might also want to check out our New Patient Specials page.